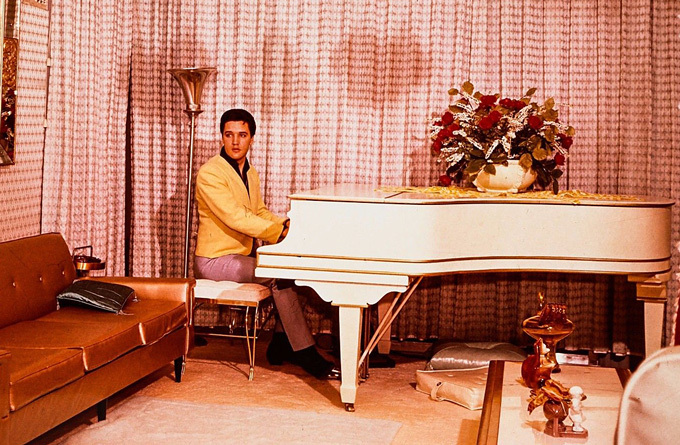 Following the sale of Elvis Presley’s famous white piano on eBay last month, it has been announced that the instrument is to return to its “spiritual home” – Graceland. Elvis purchased the piano, a grand built in 1912 by Wm. Knabe and Co., in 1957 for $818.85. He refurbished it and installed it in the music room at Graceland. The Knabe remained there until 1969 when it was replaced by a gold Kimball piano. Following Elvis’ death, Sturges Recording Studios in Memphis purchased the instrument. The Knabe had several further owners prior to this August’s auction, where an undisclosed buyer, purchased the piano for $375,190. Graceland have now announced that they are the new owners of the instrument. It is not clear whether they were the eBay bidder, or purchased it following the sale. 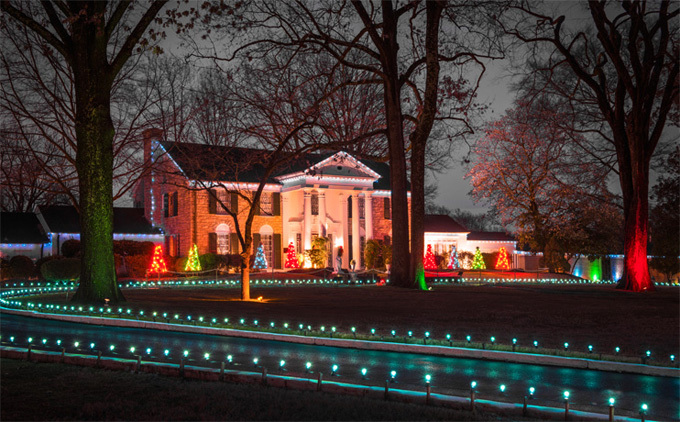 The piano is to be unveiled on December 16th as part of Graceland’s first ever Holiday Concert Weekend. Graceland have been restoring the music room to its former 1960s glory, and the piano will take pride of place. The estate consider the piano to be the most significant of furnishings to return since the mansion opened for tours in 1982. The piano has never previously been on display to the public at Graceland. The Holiday Concert Weekend is the first such event to be held at the Graceland Sound Stage. It will feature three separate live concerts. VIP package ticket holders can have their photograph taken with the Knabe (December 15 only) as part of the weekend festivities. More information about the event can be found on the Graceland website.